Steam win it in our personal ranking, by just one point above The Four and Bella Santiago. Will this be representative of tonight’s result? We don’t have long to wait to find out! 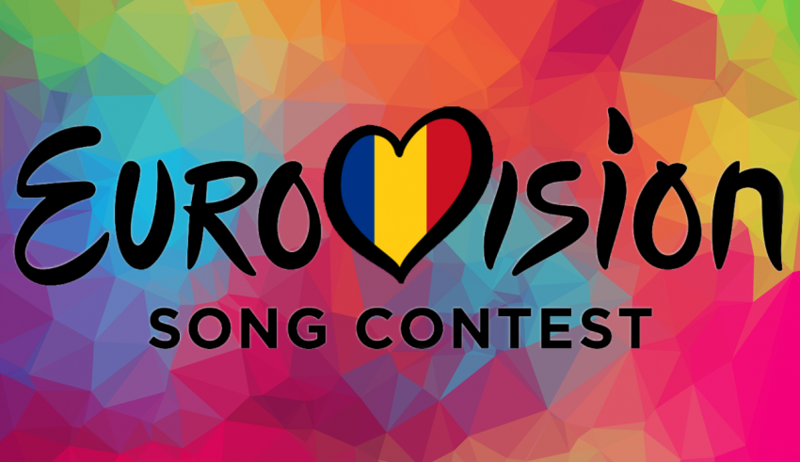 Who do #YOU want to represent Romania in Eurovision 2019? Share your thoughts with us on our forum HERE or join the discussion below and on social media! Previous article France Has Spoken: Bilal Hassani Is Going to Tel Aviv!